The firm started with humble beginnings from a small office on Commissioner Street in the Johannesburg CBD on 1 April 1939. It was originally named Betty & Dickson after founders, Rex Betty and John Dickson. 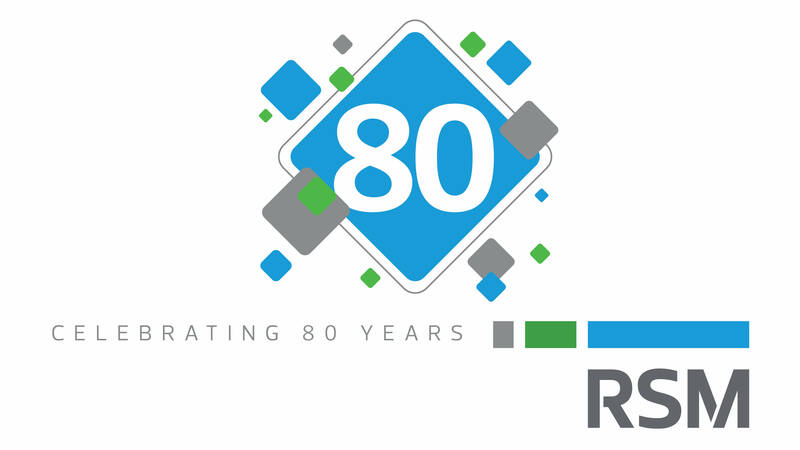 Over the next 80 years, the firm grew in size, began offering numerous professional service lines and expanded to become a national practice in South Africa. Under the leadership of current CEO, Brian Eaton, the firm joined the RSM network in 2002, the 6th largest global network of audit, tax and consulting firms. Today RSM South Africa has established itself as industry experts, offering an extensive multi-disciplinary service offering with links to professionals in 116 countries. Eaton attributes this to outstanding levels of client service. The strong leadership of RSM South Africa throughout its growth and development cannot be ignored as another key success factor. Previous Managing Partner and son of one of the founding partners, Dave Betty, held numerous leading positions in the industry, including being a member of the Advisory Panel for the South African Institute of Chartered Accountants, Chairman of the Small Practitioners Committee and Vice President of the Transvaal Society of Chartered Accountants. Eaton has continued this position of strong leadership. Aside from the numerous Board positions he holds locally, he was also Chairman of the Board of RSM International for four years and was a key player in the development of SAICA’s CA Charter. He adds that leadership within the firm has also been crucial to their success and this extends to development of the right people within the organisation.